You want “Alternative Homes”? | The Life and Times of a "Renaissance Ronin"
This is a “repost” of an article I ran way back in March of 2013, after a reader contributed content to the blog. Apparently (several months later) a realtor claims ownership of the descriptions of the homes depicted, so we pulled the post. Originally, we were just going to trash it, but I didn’t like the idea of taking the influence of these novel homes and shoving them back into the dark. So, we locked the post until we could do a quick re-write. After doing some research, we discovered that the ORIGINAL photos came from a YAHOO post. We’ve maintained the same image sequence (which the realtor does NOT own) and simply rewritten the content to match. 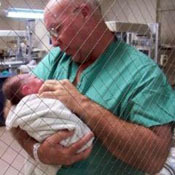 Note that “Full Credit” is given to the owners of the photographs. That said; I’ll give you some “alternative” homes to ponder. Recently, I’ve been bombarded by emails from people who want to build “cost effectively”. Most of these people are under the impression that in order to do that, you have to either sacrifice all your hopes and dreams, or live in a hovel. Folks, it’s just not so. People who live in “altie” homes come from all walks of life. Some are bold, some are modest, some are just “average Joe’s and Joanne’s”. Recently, one of my readers sent me a bunch of images of “alt homes” that he’d collected – with some attached narrative and then he asked me to compare them to “what I do”. 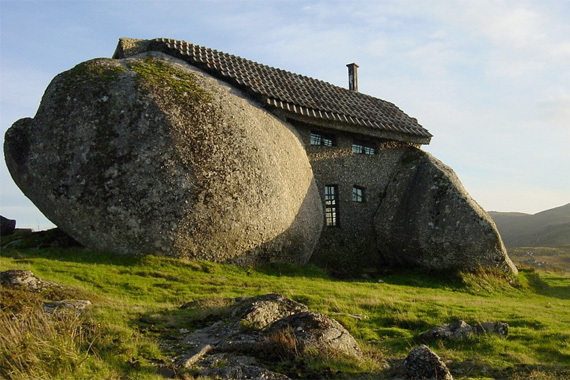 This house (is) just ROCKS! Ever felt like you were caught between a rock and a hard place? 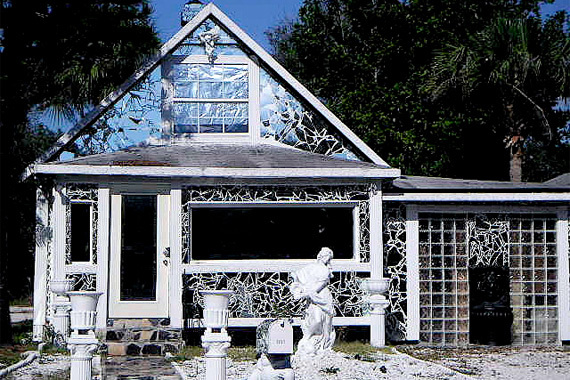 Apparently, the Portuguese family that built this home didn’t let that bother them. It’s easy to see what they’ve done using masonry, concrete tiles and a lot of back-breaking labor. I love the whimsy in it, but it is what it is… a pile of rocks. Boeing 727. 1,000 square feet. Big cargo hold for your significant other’s shoe collection. 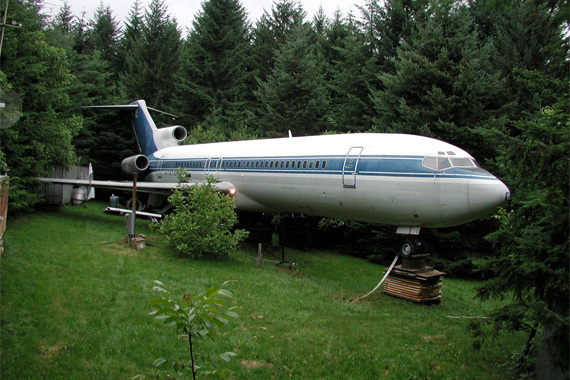 This poor guy spent a hundred grand on the fuselage and then went to town. He doubled the cost of the aircraft body MOVING it to it’s final resting site and then building it out. Okay, that’s some pricey square footage, but you can bet that nobody else in the neighborhood has a home like that. Can you imagine the shock that pilots would get, flying over that valley and seeing that carcass in the bushes? Oy. I bet they’d drive the NTSB crazy! Can you imagine the shock his guest get, as they try to figure out how to get back in the “house” after a night of drinking and carousing? LOL! We’ve all read about decommissioned missile silos. In fact, there’s a score of them all over the US that have been turned into residences, commercial facilities and “other” habitations. This one’s located in upstate NY. The owner’s claim that it’s one of the strongest homes ever built, with 2300 square feet located in the earth, surrounded by several feet of concrete. When the nukes start to fly, you just descend into the abyss, to find a kitchen entertainment area and a pair of private suites. 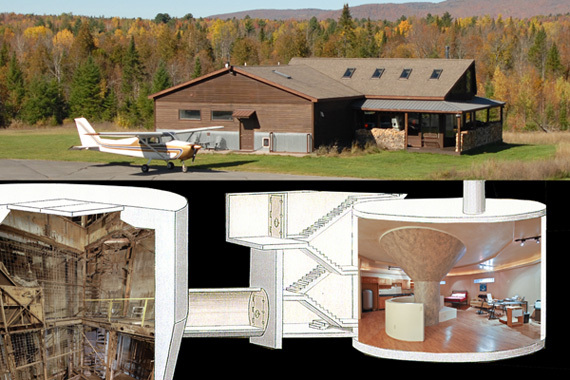 Ironically, this “high tech” home is hidden under a log cabin. If you have deep pockets, this home is for sale. It’s gonna cost you about $750,000, if the owner has anything to say about it. I wonder what this house actually sold for – if it sold at all… It’s gotta be a tough sell, in this economy. Beyond that, I’m not saying nothing. Not a word… LOL! When I first saw this, I thought it was a children’s preschool, or a restaurant, or a retail store. But, it is indeed a home. Okay, so it’s built in a place where it gets dark for a really long time. So, not that many neighbors will complain about his use of every single color in the palette! 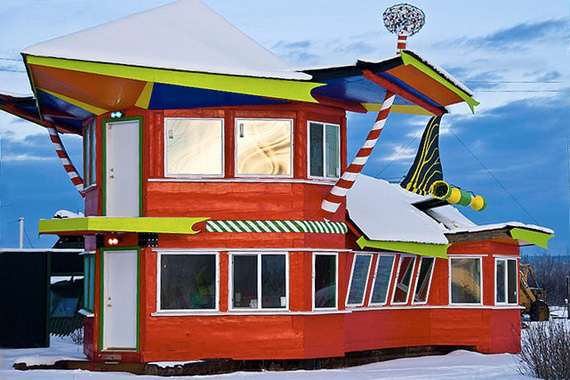 The builders of this home thought Alaska too gloomy. LOL! Careful! Don’t wash the house off your hands! 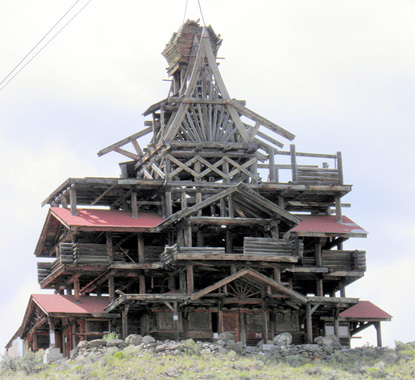 Here at RR and over at Owen Geiger’s site, we talk about building a lot of house for little money. “A lot of house” means building the home you NEED, not building (or buying) some big-butted McMansion with a soul-killing mortgage attached. Contrary to “popular opinion” you don’t need a realtor or even a mortgage to solve your housing needs, if you’re one of those people who isn’t afraid to get their hands dirty. This 200 square foot Missouri cob house is evidence of that. 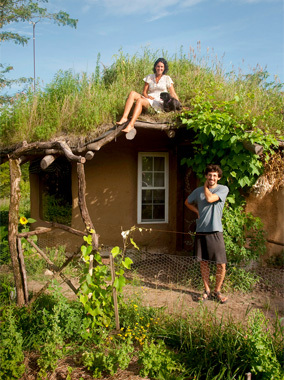 Cob houses are built of earthen walls using a slurry of clay, sand and straw. And since you may already have the materials you need on hand, the construction technique is labor intensive, but quite cost effective. We’re talking about less than $25 a square foot. This isn’t a hovel by any means, In fact, I think it’s pretty cool. I love the idea that it blends in with the earth so effectively. It’s not imposing itself on it’s surroundings, it’s living symbiotically with them. Too Cool! And, note the construction price – $25 a square foot. “See that big-assed pile of sticks over there? I want you to use EVERY SINGLE ONE of them… and don’t worry… I can get MORE!” LOL! I bet that poor architect had an aneurysm on the spot. People in Florida do crazy things. Maybe it’s “too much Epcot” in the air. I’m not sure WHY it happens, but this glass house is a good example of HOW it happens. Apparently these guys started scrounging old windows and mirrors and then bought the world’s largest tube of silicone caulk. You have to admit that it has a certain “charm” to it. Florida, again. Gainesville this time. Okay, maybe they’ve been “sniffing Busch Gardens”? I’m an ISBU guy. Everyone knows that, but this…? Image Credit; Unknown – we found it listed in the creative commons archives. If you’re the owner of the image, please contact us. It’s a “sleeper”, yes indeed. Unless you witnessed it’s birth, you’d never know that this was an ISBU home. Just over 1,200 square feet, 2 bdrm 2 bath, nestled down on a sleepy little street in a sleepy little town. 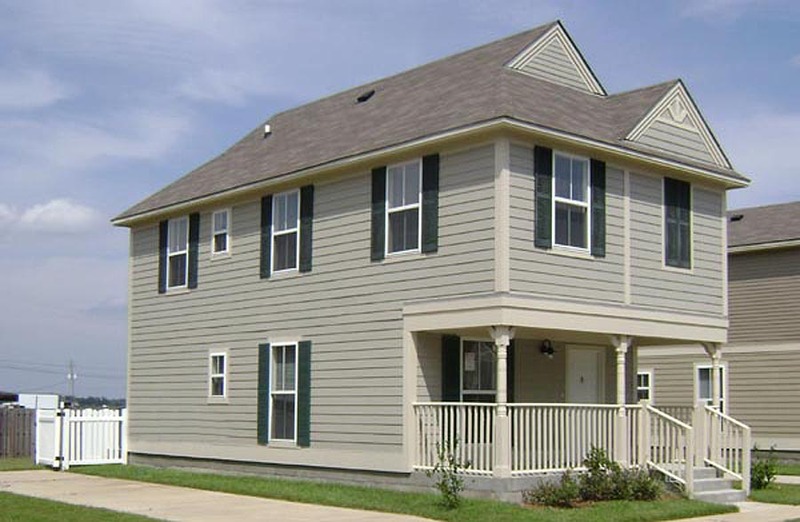 And by repurposing, reusing and recycling (as well as by strong-arming relatives and anyone else walking past the construction site) this home was built for under $60 a square foot in 2005. Using contractors and subs, building it now would probably set you back $100-$125 a square foot in most parts of the United States. We just completed a pair of these in the South (Texas) for right about $92 a square foot. 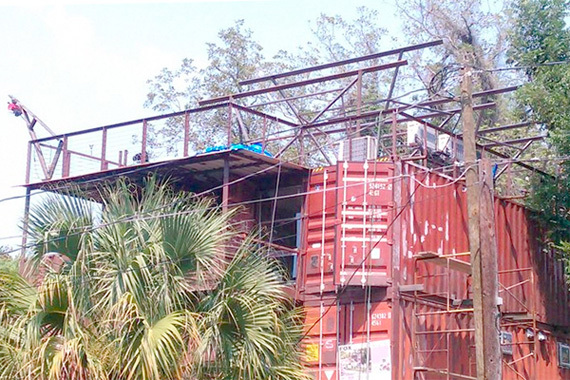 Constructed from repurposed ISBUs (Shipping Containers), this solid steel 2 story house is perched just “Off Bay”, allowing views of the waterways from the second floor. 3 Bdrms and 2 baths, it’s fire-resistant, water resistant, earthquake resistant, bug resistant (termites don’t like hardiplank), and sustainable. Better still, it blends in with the rest of the homes on the street and is rather inconspicuous in it’s origins. And contrary to those naysayers out there, it was built for under $70 a square foot, from start to finish. 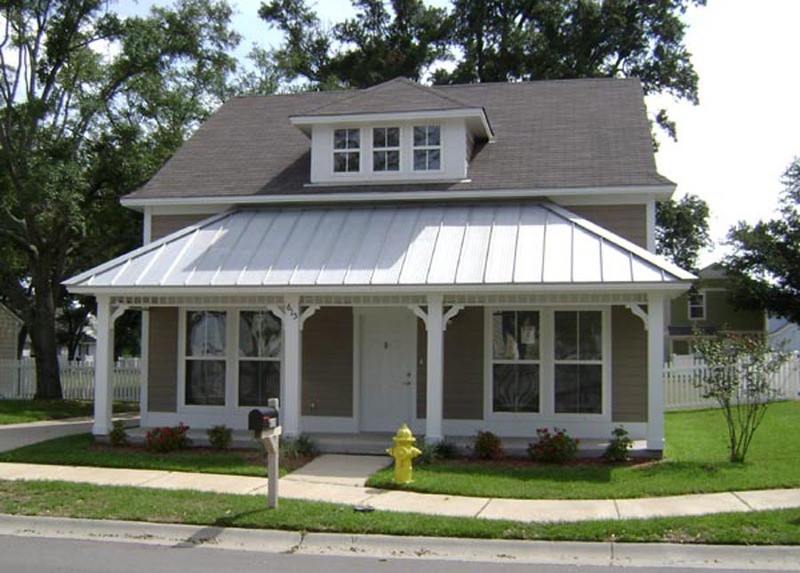 In 2013 a similar home (mirrored) was constructed by a family in Louisiana for under $100 a square foot. The Cajun family that built it threw a “housewarming party” with a banquet so spicy hot that it nearly killed all those who ate it! LOL! Of all these “alt homes”, which one is your favorite? ← So, who needs some renters? Strong and Folksy is my fav… help me build it bro! I love the first one! Not really a huge fan of the standard, normal house look.